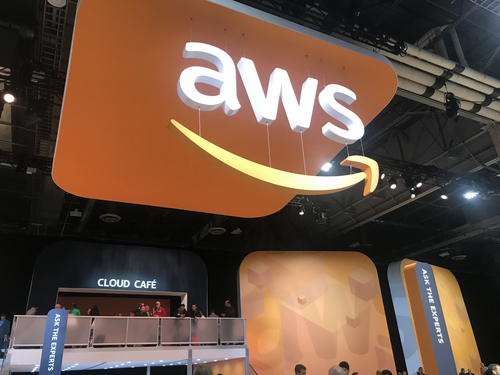 Amazon has launched the AWS Serverless Repository, a place to share open source software that uses AWS's Lambda serverless platform. The Amazon Web Services Inc. Serverless Application Repository is designed to provide users with a place to find machine learning, image processing, Internet of Things and general purpose serverless software. The code can be consumed as-is, modified, or users can submit pull requests to the author, AWS chief evangelist Jeff Barr said in a post on the AWS blog on Wednesday. Publishers can share code on the repository, choosing from a variety of open source licenses. Barr provides screenshots walking users through the process of posting and downloading code on the blog. So-called "serverless" computing -- also known as "function-as-a-service" -- automates provisioning cloud infrastructure so developers can focus on application code, hence the moniker "serverless;" to the developer, it's like the server doesn't exist. AWS pioneered serverless with its Lambda service in 2014. Google Cloud followed with Google Cloud Functions, while IBM Corp. (NYSE: IBM) provides OpenWhisk, an open source serverless platform, and Microsoft Azure offers Azure Functions.